Decided to Sell your Home? A Real Estate Transaction can have more than 40 people from over 30 different industries involved. All of which has to be coordinated to produce a stellar product which Buyers will want to buy. This product is your property. Our goal is to sell your property with minimum disturbance in your lifestyle, while getting you the highest price. 1. 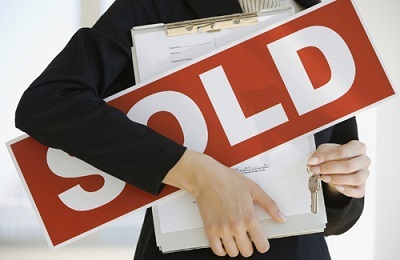 Sellers: Are You Thinking Of Selling? 4. Probate, Estate Sales: Are Your Clients Overwhelmed?